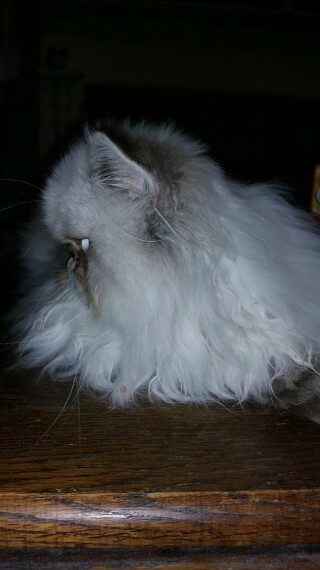 Up for sale lovely Himalayan persian kitten Simba. Already neutered . microchipped . vaccination in progress. wormed and flea treated up to date. Boy with fantastic personality. love cuddles . kisses and all the fuss he can get. Very easy to handle if someone would love to try to show him. Requires daily brushing and bathing twice per month to keep a coat in good shape. Bath could be a weekly exercise if you want to enter him for a cat show. TICA registered. For indoor homes only. He will be fully vaccinated and ready to collect on 30th of November Please message me on WhatsApp as phone signal is poor in my area and I don..t check emails very often.